The polo fitted perfect and looked very smart, I would recommend this polo. 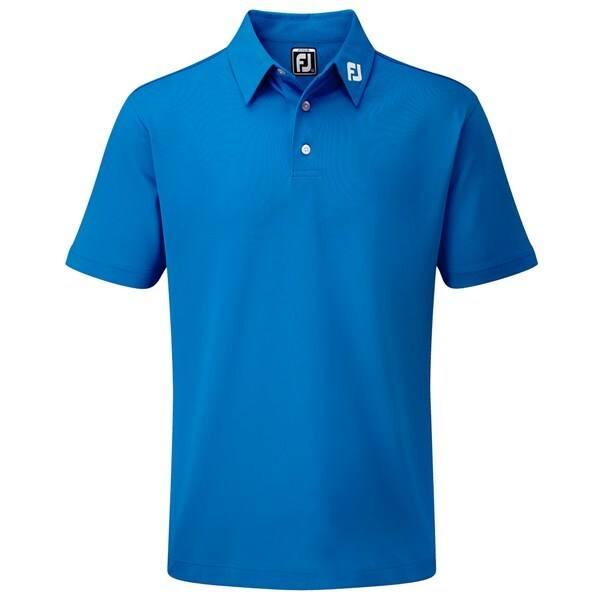 With its signature sleek design favoured by many of the pros on tour, the FootJoy Junior Stretch Pique Solid Polo Shirt will make your son or daughter look like a professional player! 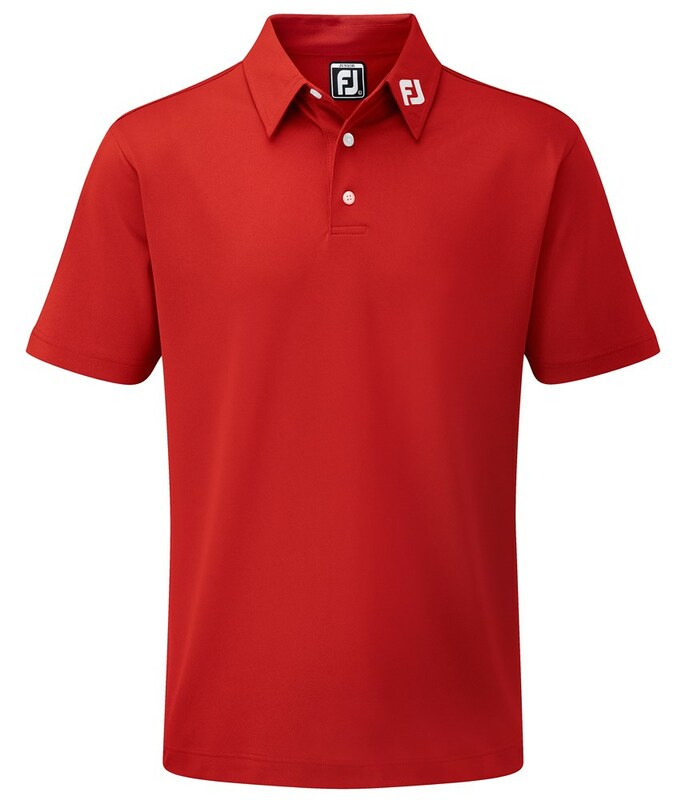 Featuring the iconic FJ sewn into the collar, this polo is made to be a little elastic and stretchy to help young players swing the club without restriction. The rear of the Polo is longer, making it easier to keep tucked in and more comfortable whilst they're playing. Like the adults range this Junior Polo is crafted using FootJoy’s ProDry® Fabric, wicking moisture away from the body during hot weather whilst keeping you warm during the cold. 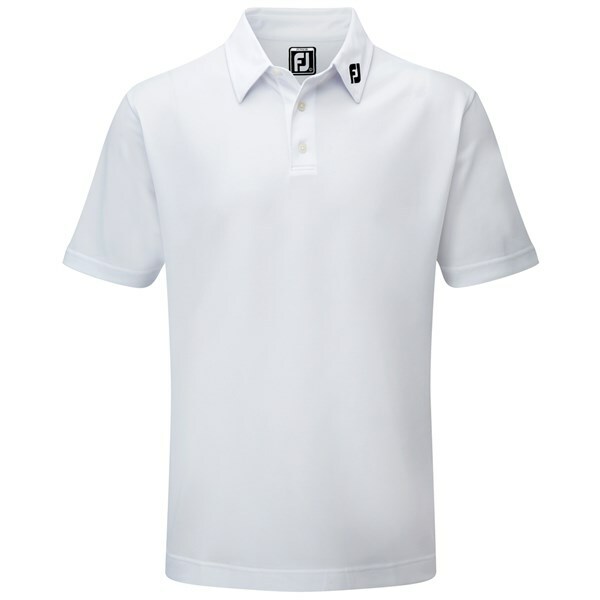 This fantastic design also features SPF 30 UV protection for those particularly sunny rounds. 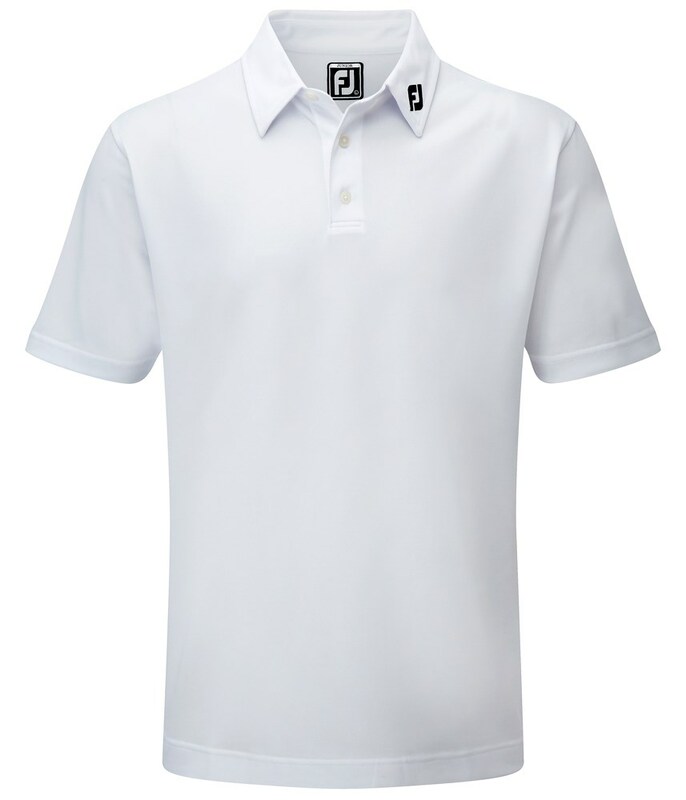 FootJoy have included an anti-wrinkling and shrinkage feature, as well as doubled up stitching, to help this shirt keep its smart appearance longer. 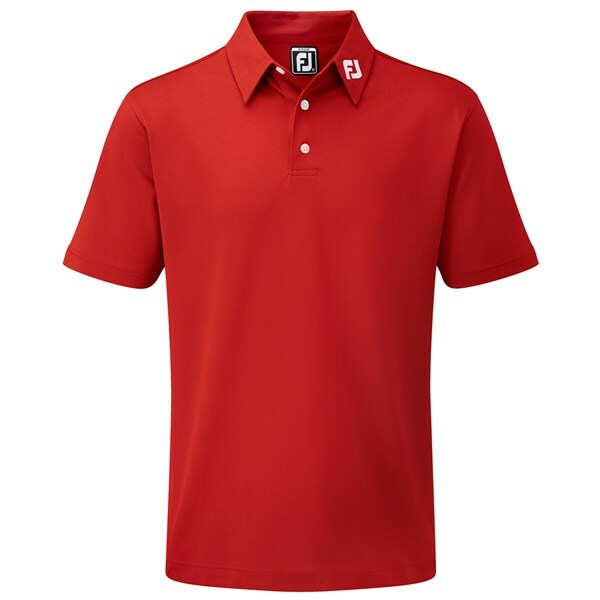 While its Anti-Microbial properties will ensure your junior golfer stays clean and fresh throughout their round.